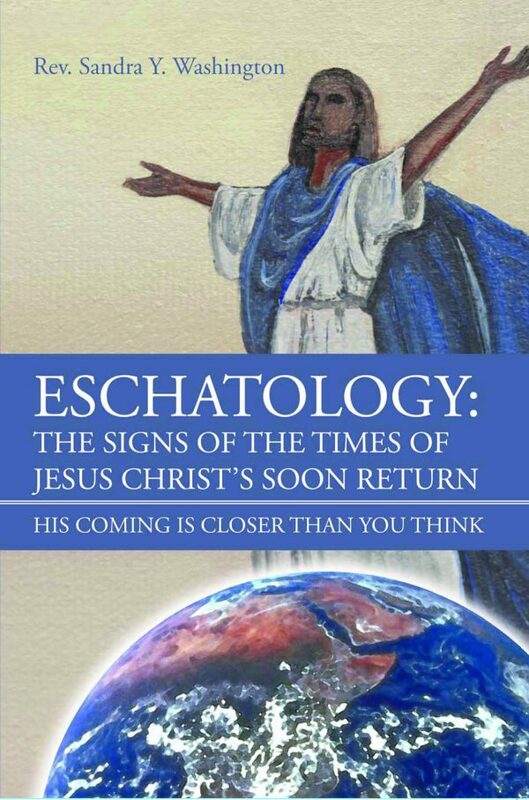 The Purpose of The Book: Eschatology: The Signs of The Times of Jesus Christ's Soon Return was originally a title of a thesis. Rev. Washington was inspired to publish the thesis into a book format. 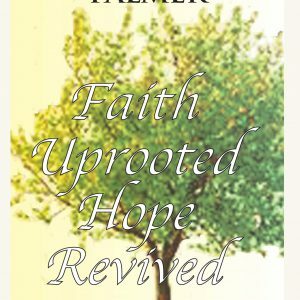 She was inspired to alert the readers that Jesus' coming is closer than they think and that it is important for them to be aware of the signs of the times that tell of Jesus Christ's close return for those who received His salvation. 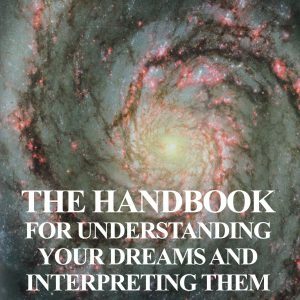 This book will included the events that will occur during the Rapture, the Great Tribulation, The Millennial Age and the Perfect Age. The Purpose of The Book: Eschatology: The Signs of The Times of Jesus Christ’s Soon Return was originally a title of a thesis. Rev. Washington was inspired to publish the thesis into a book format. She was inspired to alert the readers that Jesus’ coming is closer than they think and that it is important for them to be aware of the signs of the times that tell of Jesus Christ’s close return for those who received His salvation. This eschatology book is well written and filled with personal insight.